Google analytics is a great tool for webmasters. At the same time, Google Analytics affects the privacy of the searchers and browsers. Many users don’t like their browser being tracked. These people want to prevent their browsers from being tracked by disabling Google Analytics. Thankfully there are a few easy ways to prevent Google Analytics from tracking your browsing. For starters, Google gives an option to disable Google Analytics. Just go to https://tools.google.com/dlpage/gaoptout. 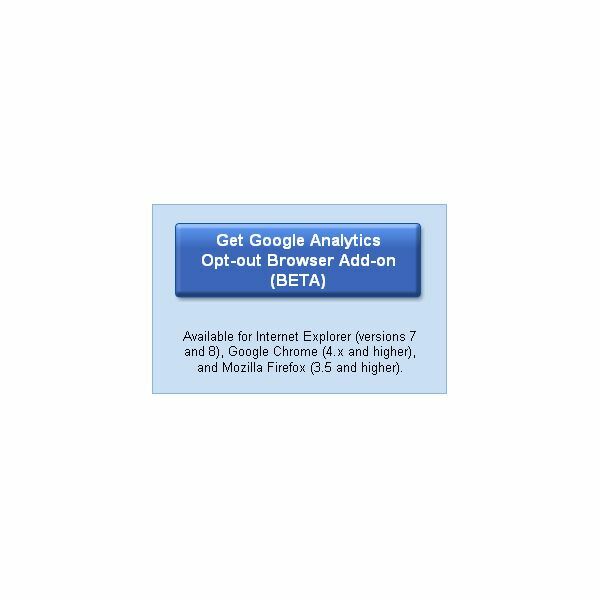 And click the "Get Google Analytics Opt-out Browser Add-on (BETA)" button. It should look just the same as the picture on the left. A link with a Google Analytics Opt-out Browser Add-on – Additional Terms of Service will open. Click Accept and Install. If you don’t see the window, then you’re probably blocking pop-ups. Click the allow button and it will appear. Restart your browser once it’s done. Now you are opted out of Google analytics! This method is the most recommended and easiest method for disabling Google Analytics. This is pretty simple, but should only be attempted by someone who already knows what I’m talking about. You can just add the following code in the windows host file ( C:\WINDOWS\SYSTEM32\DRIVERS\etc) and Google Analytics will be blocked. Go to https://www.customizegoogle.com/block-google-analytics-cookies.html and download the Customize Google Plug-in. A pop up will appear. 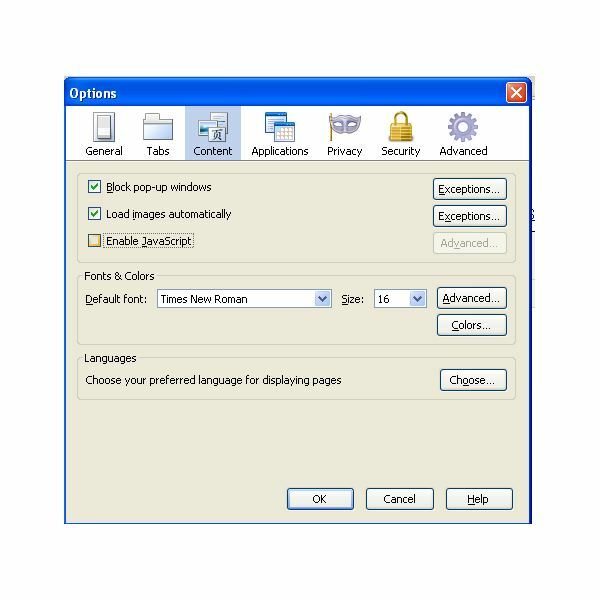 Click the allow button, a new dialog box will appear. Just click install. Once it’s installed, restart your browser. Then go to tools>customize Google options> privacy and click don’t send any cookies from Google Analytics. Go to https://addons.mozilla.org/en-US/firefox/addon/1865/ and download the AdBlockPlus plug-in. A pop up will appear. Click the allow button. A new dialog box will appear. Just click install and restart your browser once it’s done. Then go to https://adblockplus.org/en/subscriptions and subscribe to "ABP Tracking Filter" and you have successfully disabled Google Analytics.